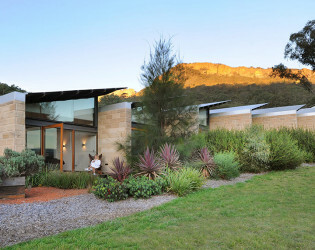 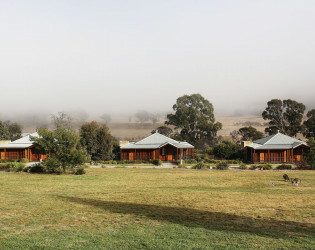 Locally sourced materials and regional architecture are the name of the game at this unique retreat. 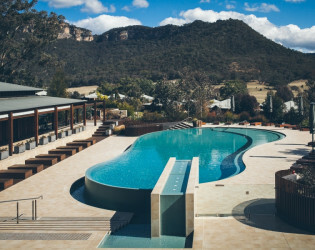 Home to 40 villas (each with a private pool no less) and designed in the Federation style using local wood and stone, this resort gives a uniquely bespoke experience. 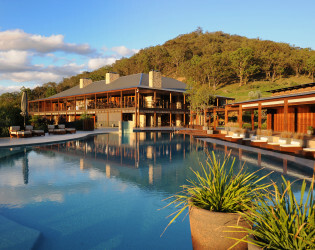 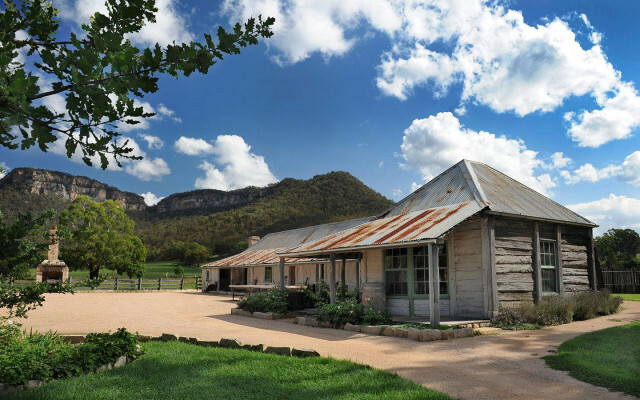 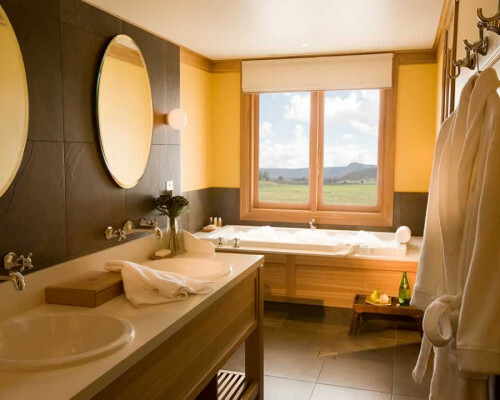 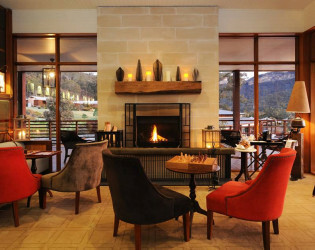 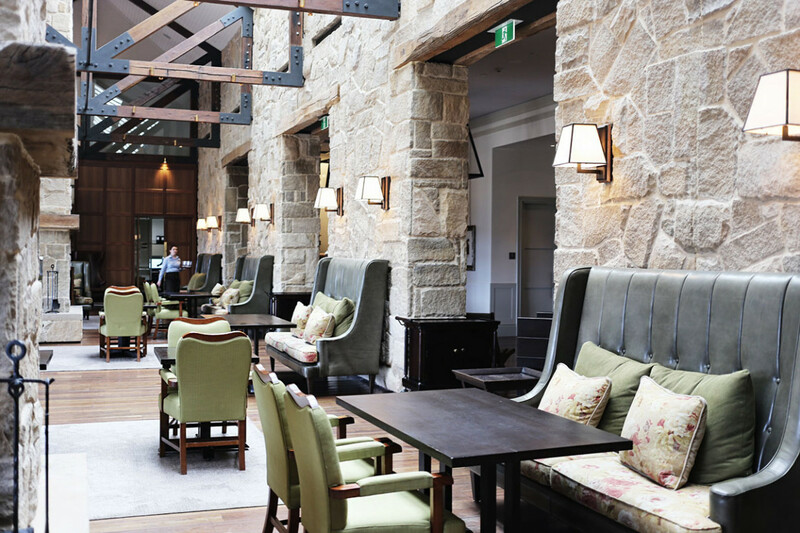 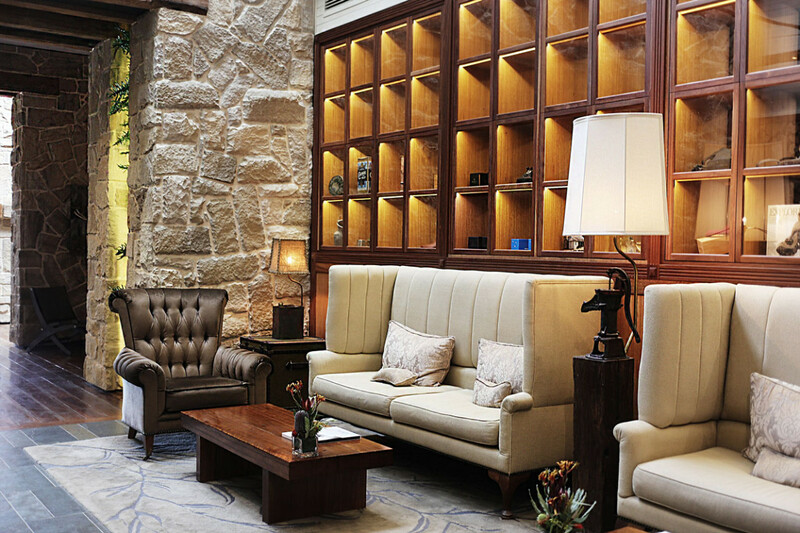 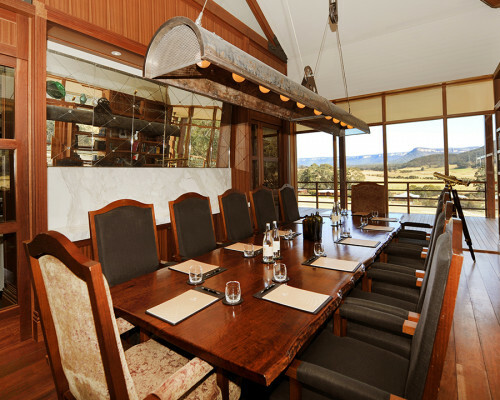 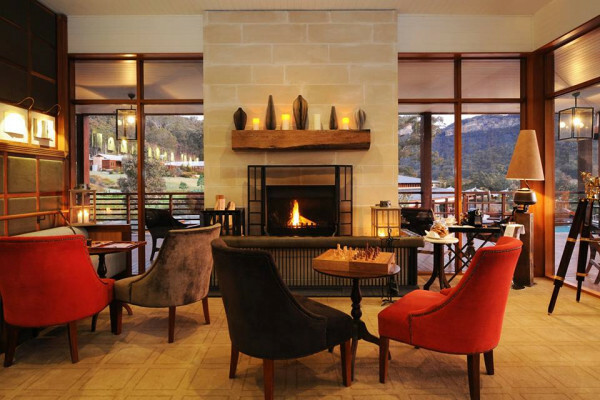 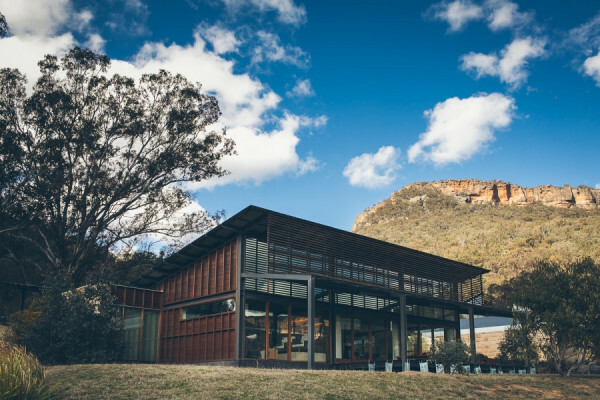 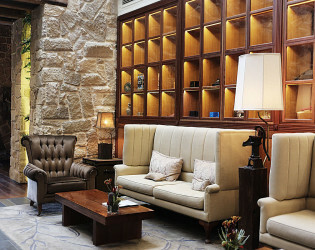 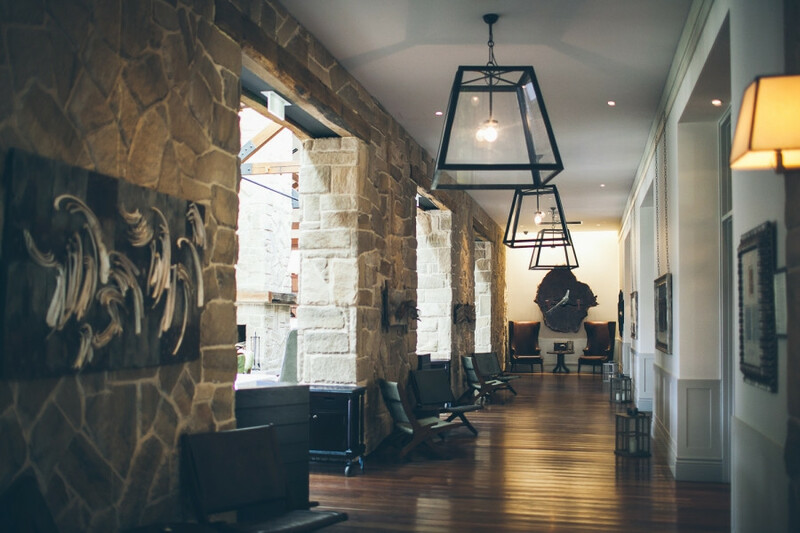 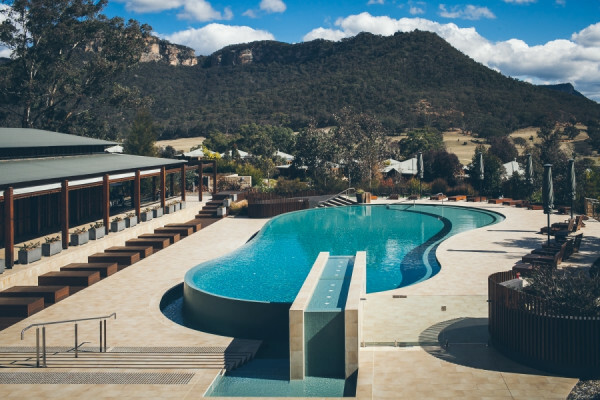 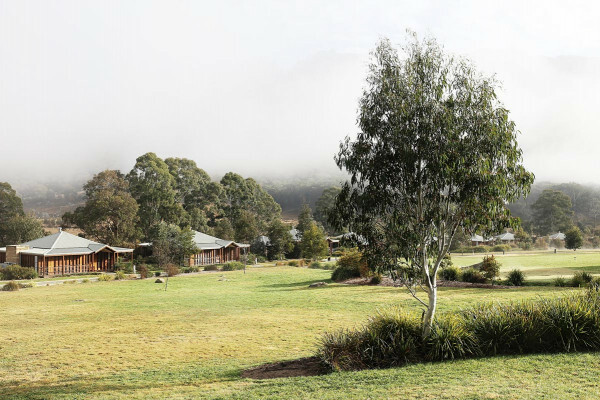 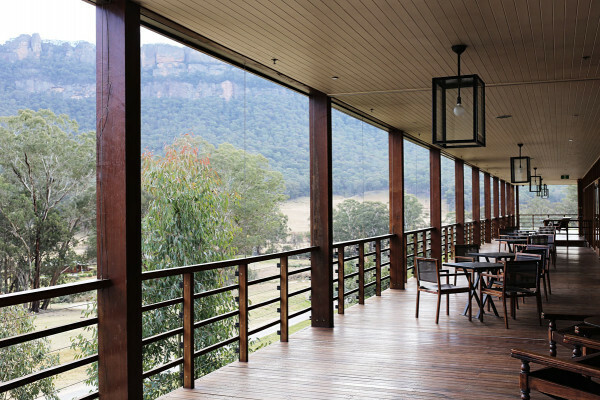 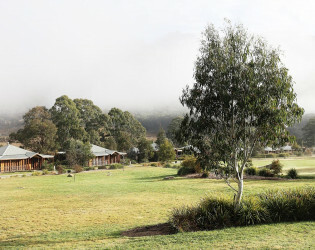 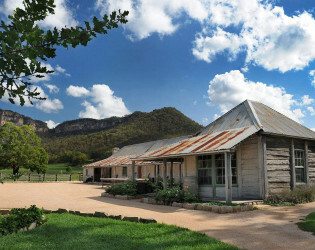 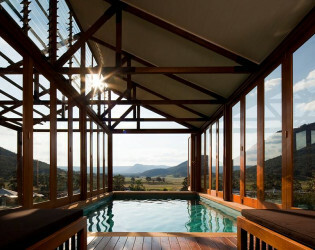 Find the R&R you've been looking for surrounded by only the natural wonder of Wolgan Valley. 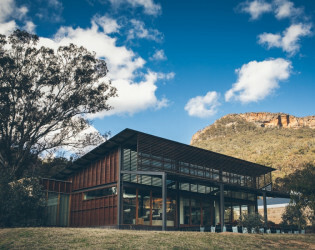 Discover a vast unspoilt wilderness, where the sheer majesty of dramatic sandstone cliffs surround sweeping fields blanketed in rare Wollemi Pine. 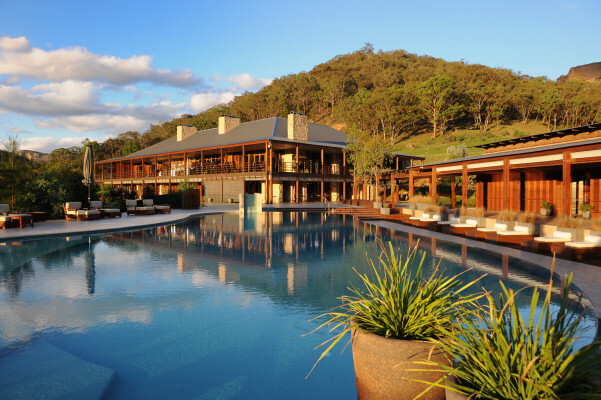 Here lies Emirates One&Only Wolgan Valley, a conservation retreat of absolute luxury, supreme privacy and awe-inspiring natural wonder. 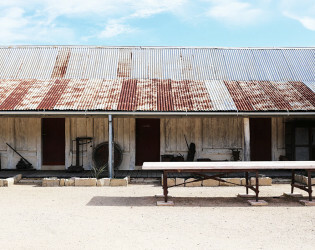 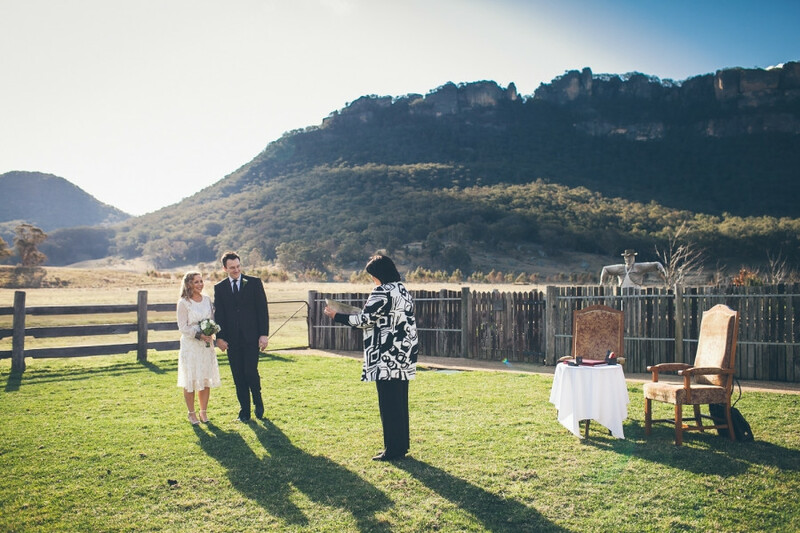 The resort provides a wide range of idyllic backdrops found within the naturally occurring settings. 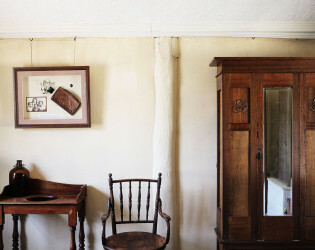 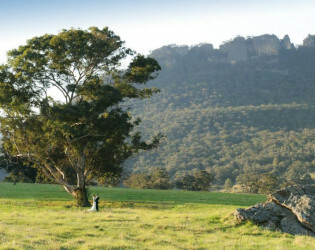 Stand beneath an infinity of willowing trees or amongst sweeping fields under an open sky. Our passionate wedding professionals will ensure every detail is taken care of to ensure a truly unforgettable celebration. 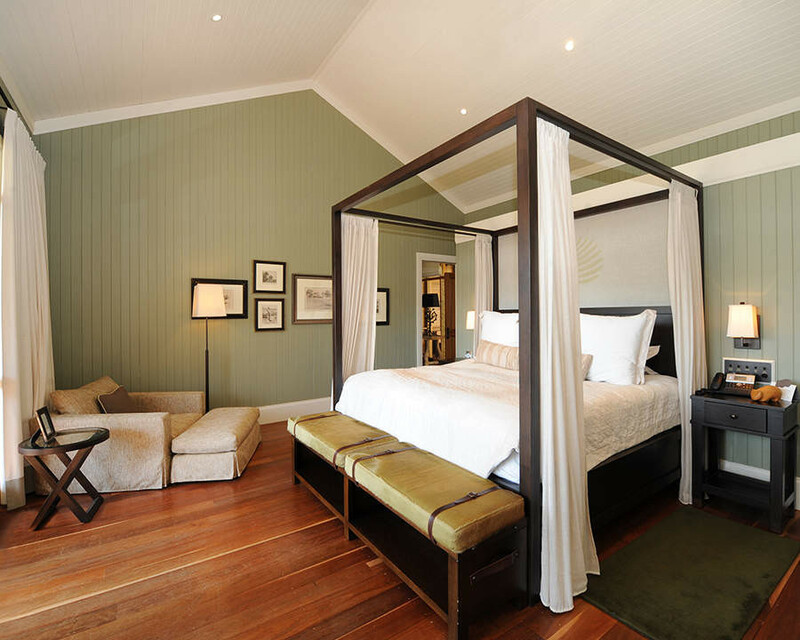 Beautifully appointed one, two and three-bedroom villas offer luxurious resort living. 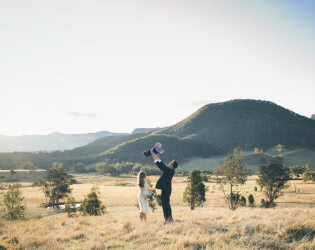 Explore this magical resort with your loved ones on this momentous occasion. Prices stated are based on two people only. 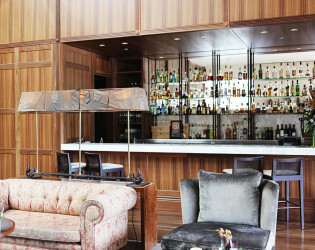 Surcharge applicable for additional guests of $35 per person. 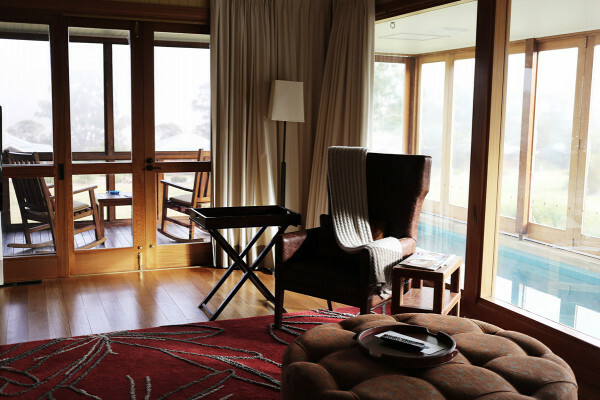 The resort presents 40 free-standing villas, each lavishly appointed and featuring its own private pool and spacious verandah. 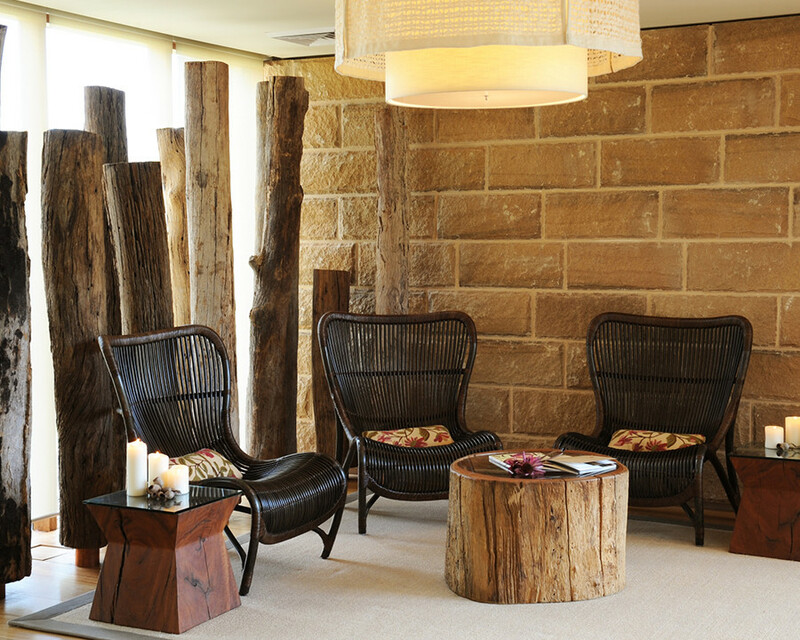 Resplendent with warm, earthy tones, all villas are uniquely inspired by Federation style architecture, constructed from natural wood and stone sourced within the local region. 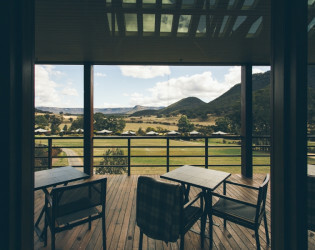 A scenic 2.5 hour drive from Sydney, located on Australia's Great Dividing Range between the Wollemi National Park and the Gardens of Stone National Park. 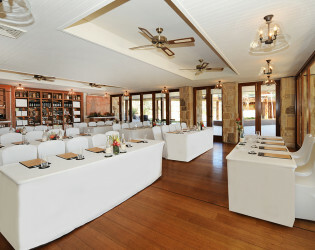 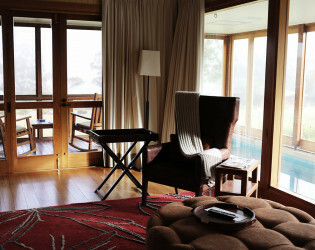 To ensure maximum privacy and seclusion, the resort is for exclusive use of our resident guests only. 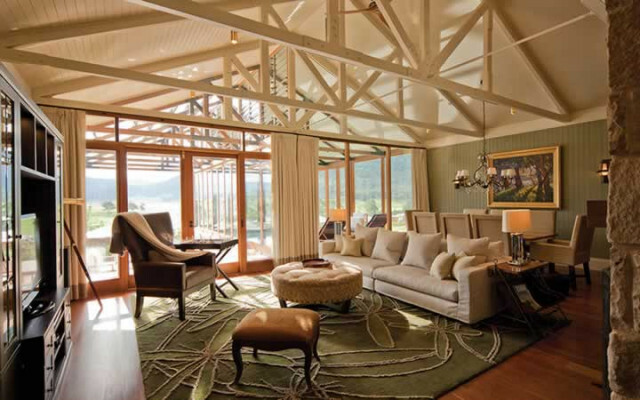 Mountain vistas provide the perfect backdrop for relaxation and rejuvenation. 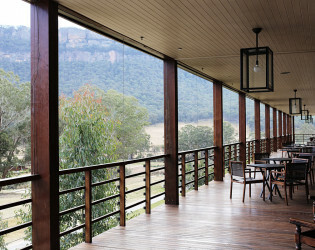 Steep cliffs contrast with the gentle curve of the valley floor and a picturesque road winds along the river to reach the resort on the eastern end. 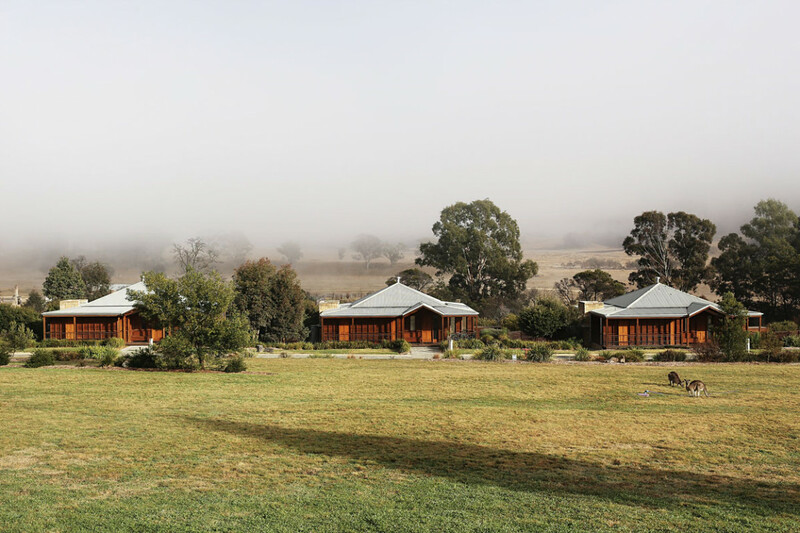 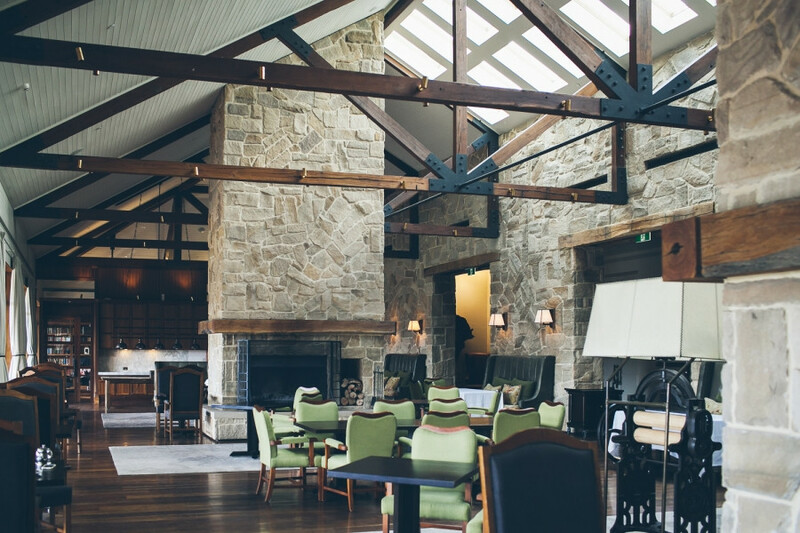 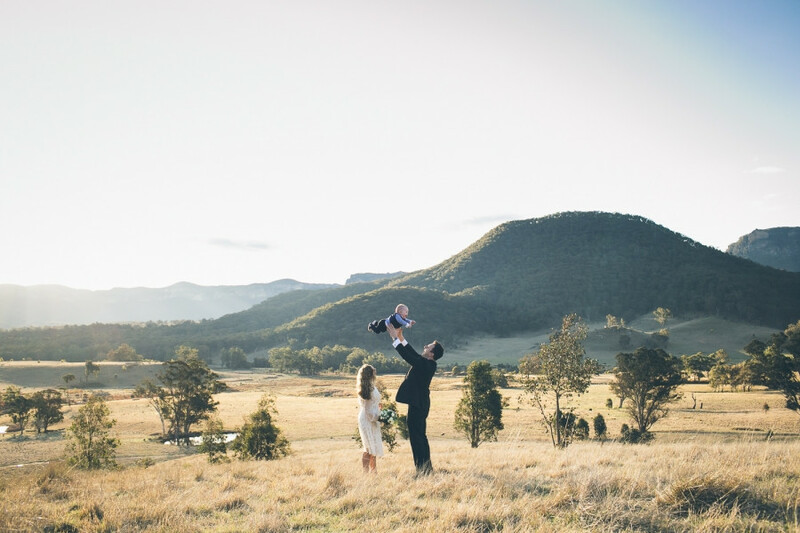 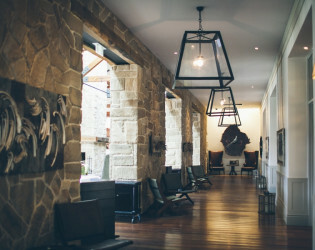 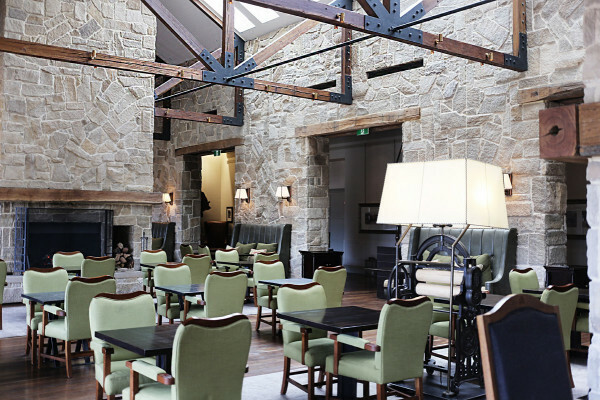 Celebrations of a lifetime in the majestic serenity of the Wolgan Valley. 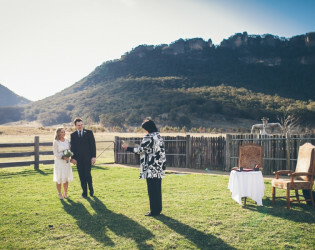 The resort provides a wide range of idyllic backdrops found within the naturally occurring settings. 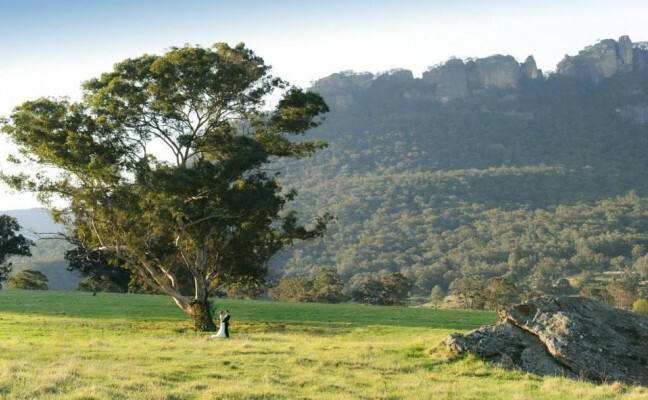 Discover a vast unspoilt wilderness, where the sheer majesty of dramatic sandstone cliffs surround sweeping fields blanketed in rare Wollemi Pine. Our passionate wedding professionals will ensure every detail is taken care of to ensure a truly unforgettable celebration. 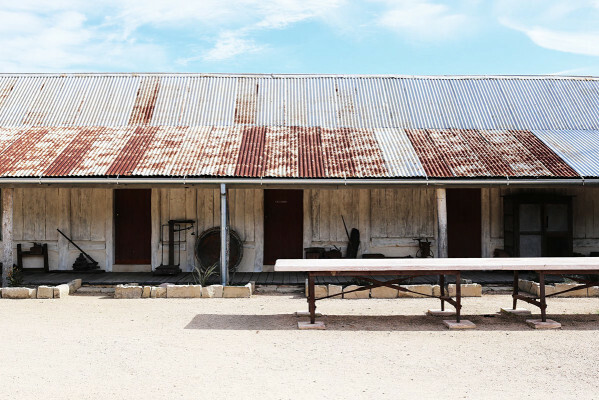 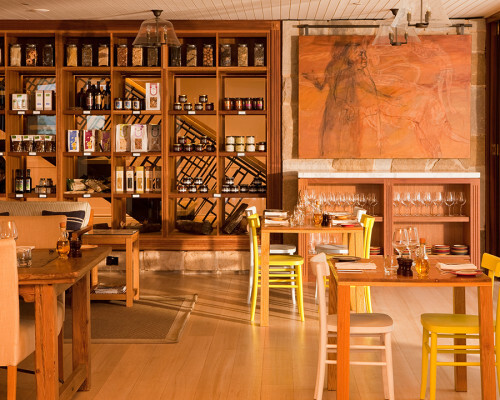 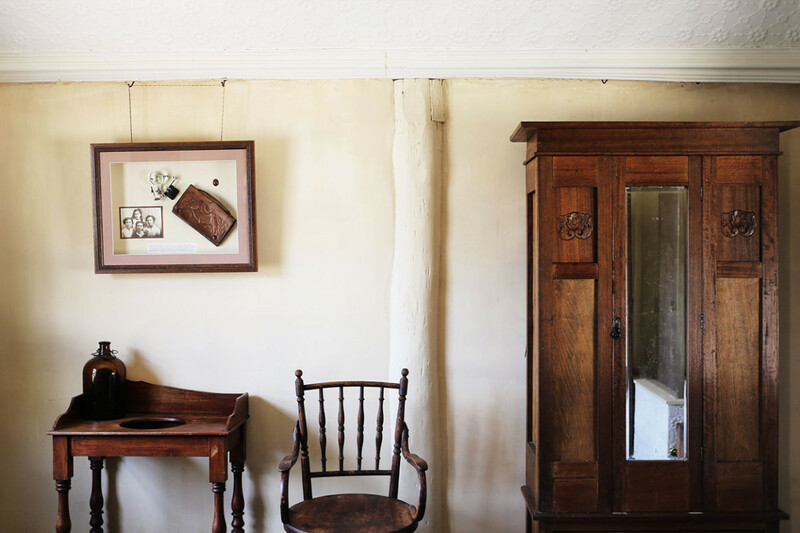 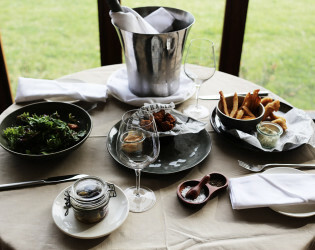 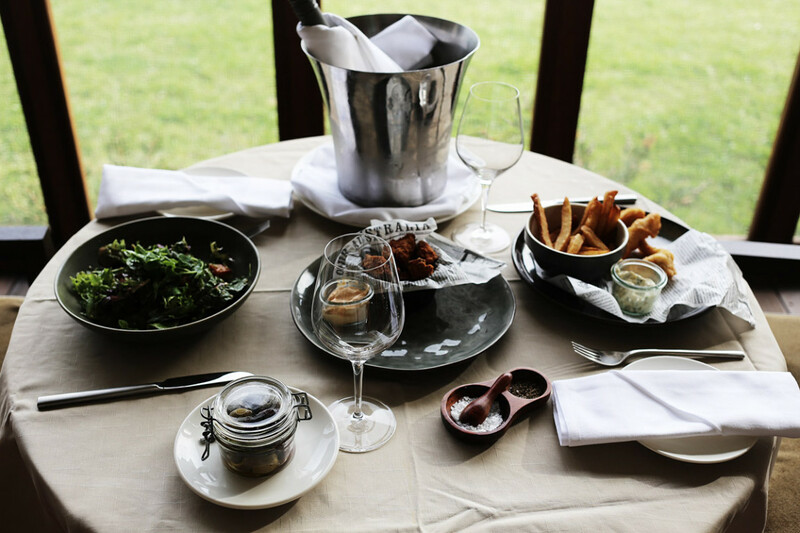 A culinary philosophy based on the very best seasonal, regional and, where possible, organic produce from local Blue Mountains boutique farms, private growers and vintners. Here lies Emirates One&Only Wolgan Valley, a conservation retreat of absolute luxury, supreme privacy and awe-inspiring natural wonder. 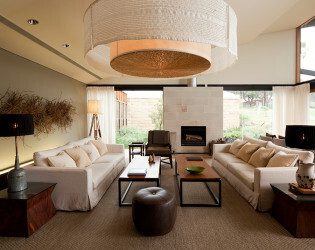 Beautifully appointed one, two and three-bedroom villas offer luxurious resort living. 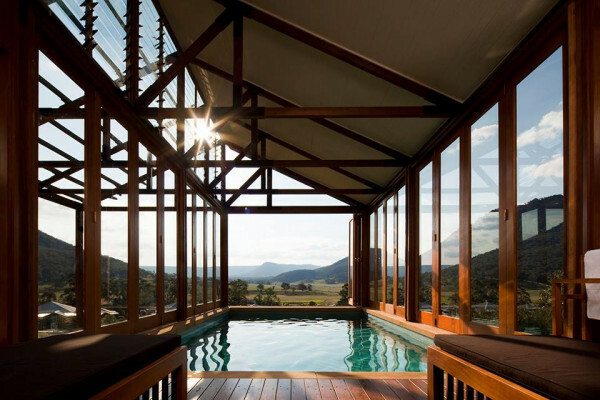 Nestled in a private corner of the resort, the Wolgan Villa is the ultimate in privacy and privilege. Resplendent with warm, earthy tones, all villas are uniquely inspired by Federation style architecture, constructed from natural wood and stone sourced within the local region. 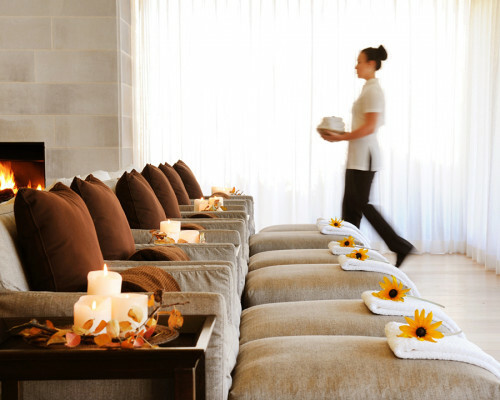 A sanctuary of wellness in the calming midst of a calming forest. 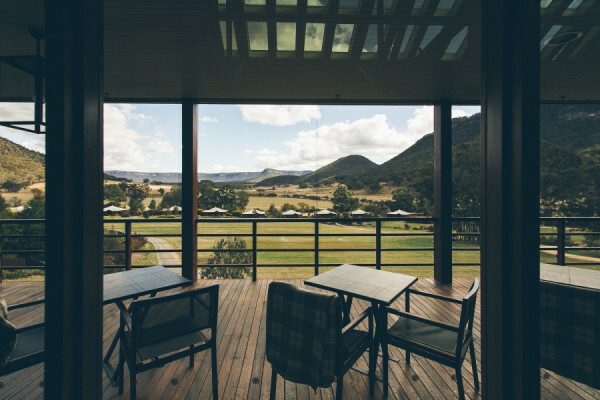 With wide open grandeur and a commitment to sustainability, the beauty of Wolgan Valley is enjoyed in magnificent seclusion and splendour. 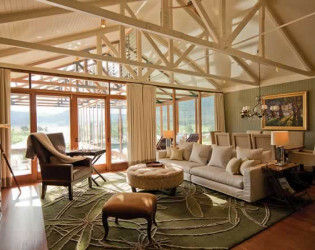 Explore this magical resort with your loved ones on this momentous occasion. The resort presents 40 free-standing villas, each lavishly appointed and featuring its own private pool and spacious verandah. 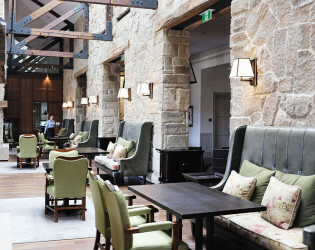 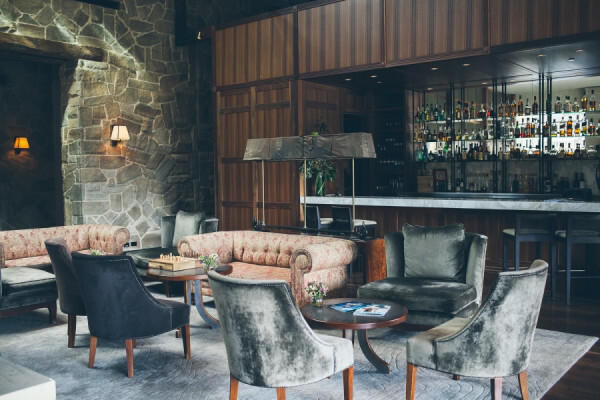 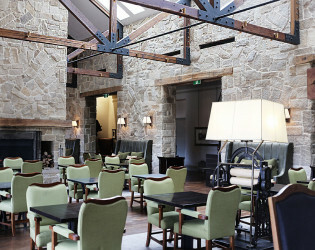 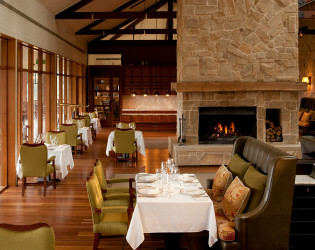 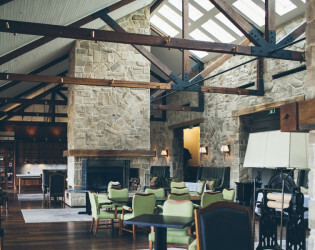 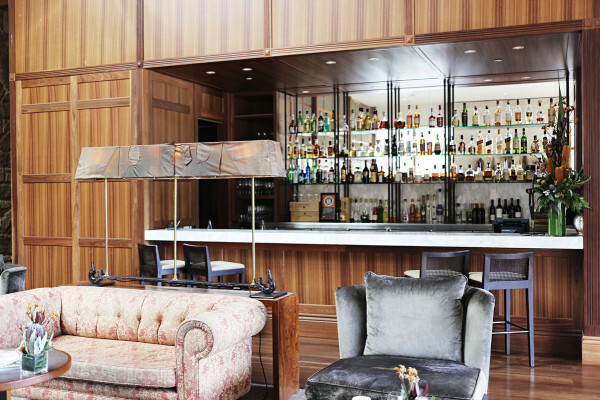 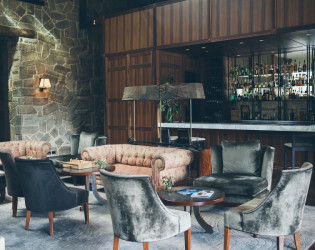 The Valley Bar & Terrace Lounge offers an expansive veranda to enjoy during the warmer months, or an open fireplace indoors when the weather turns cooler.